At Fitness HQ, our sports massage courses are recognised on both a national and international scale. The level 3 diploma in sports massage therapy is delivered using a variety of practical and theory based lessons. There is a total of 225 guided learning hours for this qualification which makes it one of the most credible qualifications around. This sports massage course is one of our most popular courses and the feedback we get from students is excellent. The course tutors are some of the best and most sought after sports therapists in the country and work with various professional sports teams. This sports massage qualification will teach you how to work with clients during events such as rugby, football, hockey matches and even endurance events as well as post event therapy and during injury rehabilitation. Upon the completion of this sports massage course you will be able to work with clients 1-2-1, with sports teams, at sporting events or even set up your own clinic. 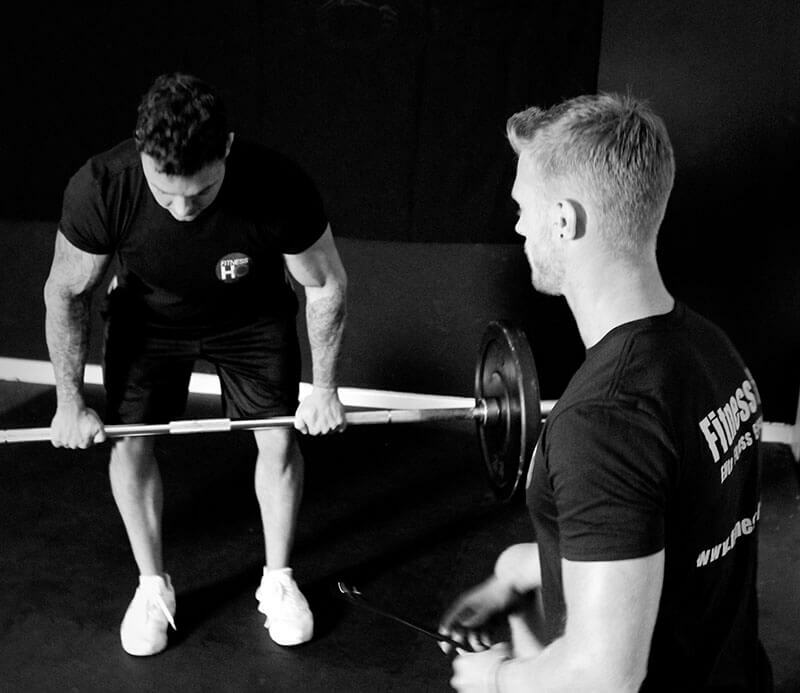 At Fitness HQ we deliver industry leading qualifications and our content is always up to date and current, leaving our students with the best possible opportunity for securing employment. LEVEL 3 DIPLOMA IN SPORTS MASSAGE, ONLY £1449! There is a total of 225 guided learning hours for this qualification which makes it one of the most credible qualifications in the UK. It is delivered over 6 weekends and combined with home study, this qualification can easily be amended to suit most student’s busy schedules. I am enjoying the course as it compliments the Sports Science degree I have recently graduated from at Liverpool John Moores. The course has given me amazing opportunities so far, as I have worked alongside my tutor - Joe, with St Helens Rugby Team! This has now made me realise that I want to develop my skills further to work within sporting teams. On completion of my Level 3 I will progress to the L4 where we will develop knowledge on injuries. I would recommend this course as it’s flexible with it being at the weekend. It provides opportunities to develop your skills and gain experience in the industry. Tutors are supportive and are always willing in getting the best out of you. I recently completed the Sports Massage course with Fitness HQ. I can honestly say it was one of the best qualifications I have completed to date. The course was delivered over 6 weekends and the tutor was excellent. We covered a wide range of massage techniques, we looked at event based massage, recovery based massage and rehabilitation. As a personal trainer I decided to complete this course as it would help me offer another service to my clients. The course was delivered using both theory and practical sessions. What I enjoyed the most though was the knowledge of the tutor and how he related the theory to real life events and experiences. If you are considering a sports massage course then I would look no further than Fitness HQ. I wanted to do a Sports Massage qualification for ages but I didn't really have the funds. FHQ helped massively with their payment plans and funding. I highly recommend FHQ to anyone who wants to do a Sports Massage course or any other fitness qualification. Fantastic course and worth every penny.